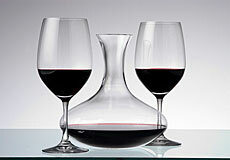 Cork Fine Wine Tasting Series featuring Argyle Wines - Reading For New Times – Exposing Intellect, People and Esthetics. 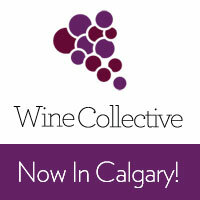 Cork Fine Wine, Liquor and Ale continues their tradition of bringing world renowned vignerons to Calgary and welcomed winemakers Rollin and Corby Soles of Argyle Winery from Dundee, Oregon. Since 1987, Argyle Winery has produced still and sparkling wines from varietals such as Pinot Noir, Chardonnay and Riesling. To give some context about the level of respect that Argyle Wines has garnered, it has been called by Wine Spectator “Oregon’s Premier Winery” and routinely receives ratings in the 90 + rating levels from the worlds wine critics. Through their visit, the Soles wanted to talk about the wines they produce under the Argyle and Roco labels (Ro from Rollin and Co from Corby) and to give consumers a chance to experience these artisan wines for themselves. As soon as guests arrived, we were presented a glass of Argyle Brut sparkling wine to start the evening right. After some introductions, the Soles arrived accompanied by their Alberta wine representative Cam from Marram Fine Wines. Sometimes when you meet winemakers, you can feel a bit inadequate about your wine knowledge but after meeting the Soles, it was clear that this was not going to be the case. They were very sociable, down to earth (quintessentially Oregonian) and took time during the tasting to talk to concepts like why scientifically some people get headaches from drinking red wine and how wine and cheese are actually really hard to pair. They spoke to the group wide level of wine expertise and instead of being philosophic or whimsical about their impressions of their wines, they were open to hearing the groups thoughts on them. After receiving a question about being organic, Rollin had some interesting ideas about the whole bio dynamic and organic methods that some producers are adopting. I got the sense he felt like it was mostly for marketing although he did admit that the wineries making these claims were producing better products because these practices. He then talked about the tremendous pride he had in Argyle Winery being Oregon Certified Sustainable which means that the grapes were farmed using responsible agriculture practices and that the wine was made using responsible wine making practices. With the stage set, it was time to have our sampling glasses poured and to be taken through some of Argyle / Roco’s wines. Here they are in the order they were presented. The first wine of the night, a wonderful sparkler which had all the right attributes of a great wine. Done in traditional Champagne methods, there was lots of sweet apple on the nose, with a touch of creaminess and yeast, almost oatmeal like. In the mouth, wonderful acidity and zip with lots of apple, citrus and pear showing through. Most at the table said they didn’t drink sparkling wine, but they really liked this. Argyles entry level sparkler is a beauty and is worth seeking out for those who crave the bubbles. The first still white tasted was a 2005 Argyle Wines Chardonnay. I really enjoyed this wine because it wasn’t so in your face and fruit forward as some Chards can be. 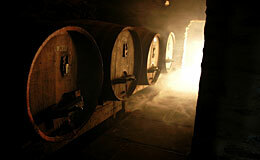 Instead, it was soft and supple, with notes of pear, apple and some green olive coming through on the nose. In the mouth, the fruit was there but it was subdued and elegant and it was an excellent foil to cheese (Cork staff served it with pecorino and parmasian regianno). Beautifully soft tannins and a rich mouth feel had me relishing every drop. 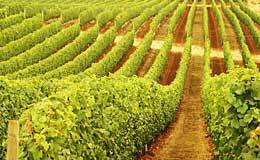 One of the other great agricultural exports outside of wine is hazelnuts where this line of wines gets its name from. The Nuthouse Chardonnay is called such in reference to an old nuthouse that exists on Argyle site. This chardonnay is a serious contender when placed up against its counters from Napa Valley and even dare I say, Bordeaux. Nose wise, it was big and fruity with pear and vanilla coming through and lots of intensity in the mouth with great integration of fruit and oak and tannin that make this a stunning white. This wine has balanced complexity and a wonderful finish. By now, we were ready to get onto the reds, which were poured simultaneously which allowed for some great comparison and contrast with each other. The wines were also served with a small plate of 2 pork tenderloin medallions covered in a creamy mushroom and onion reduction, with some pieces of baguette and a fresh spring mix salad. A perfect compliment to some amazing pinot noir. The Roco was a surprise for me, due to the fact that it comes in as the least expensive of the group. On the nose, there are cherries and strawberries and a wonderful minerality that had me thinking wow, this is a special pinot. In the mouth, wonderfully elegant and soft but not too plush with that dark fruit and strawberry pushing. Never jarring, just a wonderfully executed and delicious. The Nuthouse Pinot was a bit of a mystery as although all of these Pinots had been decanted, it was giving off the least on the nose. I think its style was more Burgundian as it had seen more time in oak and was far more reserved than the Roco. Firm, but delicate gave off hints of rustic earthiness and oak, but was one of those surprises in the mouth where its fruit powered through and made itself know. A tremendously long finish on this wine. I think on its own, it would be a stunning pinot but compared against the Roco and Spirithouse it just fell a tad short. Argyles flagship Pinot, the Spirithouse example was the last pour. Even though the vintage was the newer 2006, this wine was beautifully executed from nose to mouth. There was red and dark fruit galore on the nose and its had notes of raspberry, earth, cherry and some mushroom. In the mouth, this is a juicy wine dominated by fruit that is laser accurate and accentuated by that certain je nes sais quoi that great pinot noirs have. At almost 100 dollars per bottle, it isn’t cheap but is a worthwhile splurge if you are search for that special pinot. Cork Fine Wines, Liquor and Ales have built a wonderful tasting experience where 12 people can sit down and really become intimate with wine and each other. The $60.00 admission fee was a small price to pay to experience such fantastic wines and to engage in great conversations with the folks behind them. A special thanks to Rollin and Corby Soles and Joe Hobson and his team of attentive staff who worked overtime to make the night special. Check out Cork’s schedule of events here and be sure to call in advance if you are interested in an event as they typically sell out. 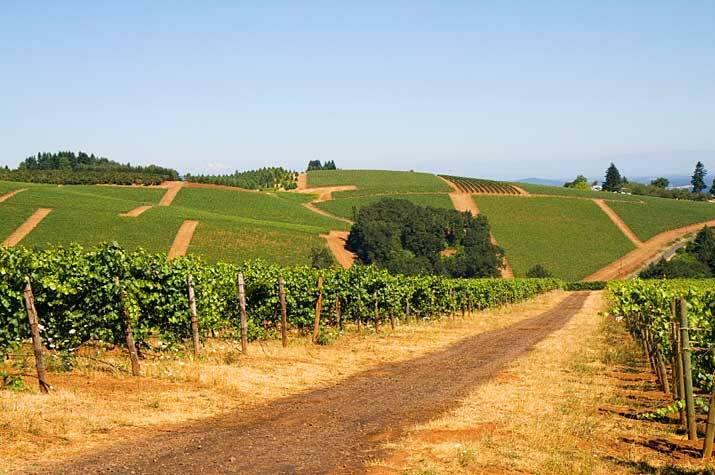 Look for Argyle Winery and Roco wines at your next wine market visit and if your travels ever take you to Oregon, look to tour through wine country and make a stop at Argyle Wine. Tell them that Reading For New Times sent you.